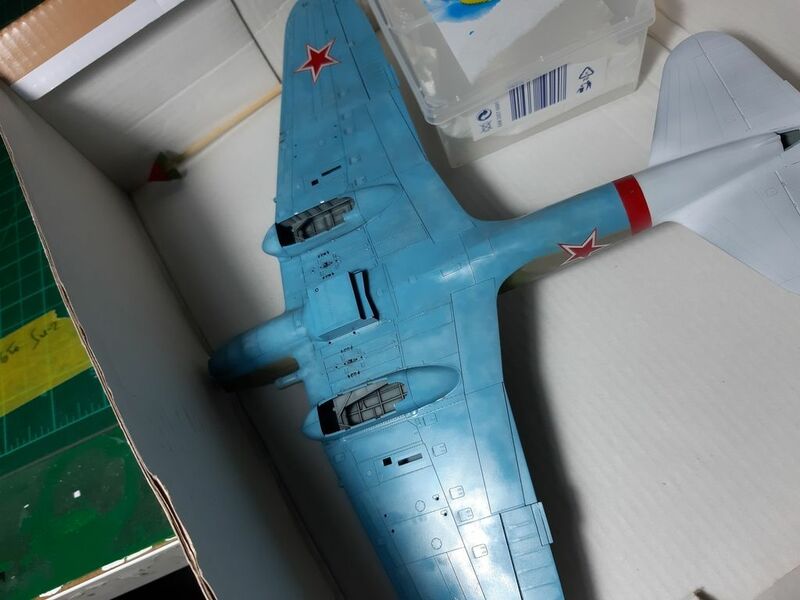 Modeling Soviet Warplanes / Colors, schemes, & research / Re: How Soviet ww2 plane panels faded? looks a good choice. 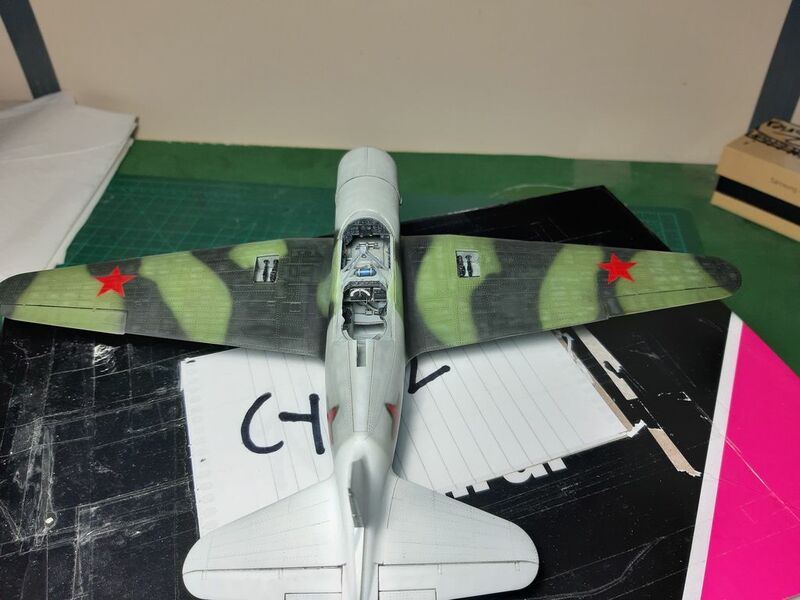 Changing the nose will add some interest to the Su-2. I wait to see your models completed. Grazie for the ref photos. 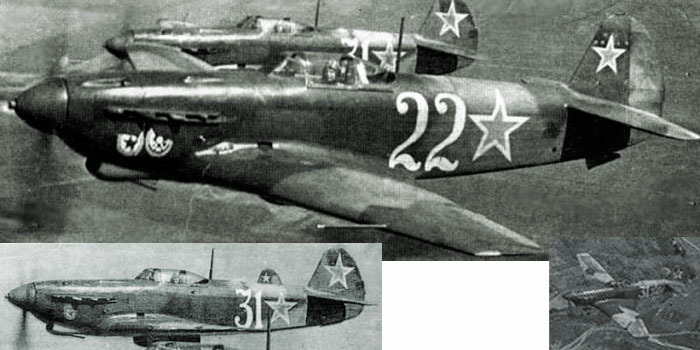 In the one with the arrowed 1 Yak-3, behind the star I can see fresh paint unevenly sprayed on top of the old one. Like the look of it! 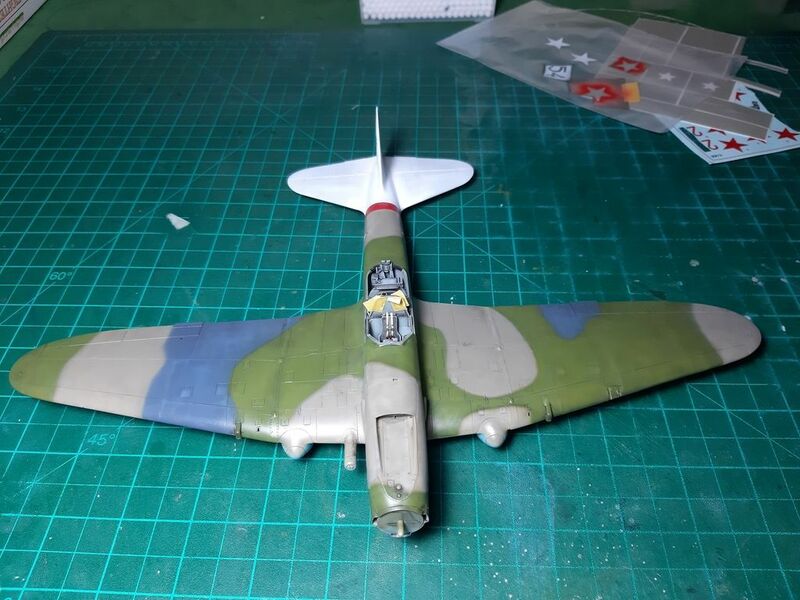 As for my Yak model modifications for the "orange yellow 100" have already started while in the Su-2 the wrong cowling has been removed and I have already ordered the correct Vector shape. I decided to keep the "red 8" winter scheme. When both are ready I'll post the final photos. Probably the thing is due to a major necessity to repaint metallic parts because of chipping; all those panels were removable and subject to wearing. many photos of grey Yaks (3 in particular) show the metallic front fuselage painted with fresh dark colors, while the rear is faded. 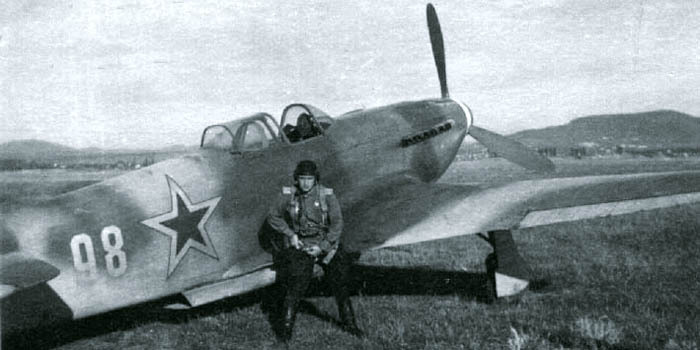 At present time, I have not in good order my archive of photos of Yak-3. 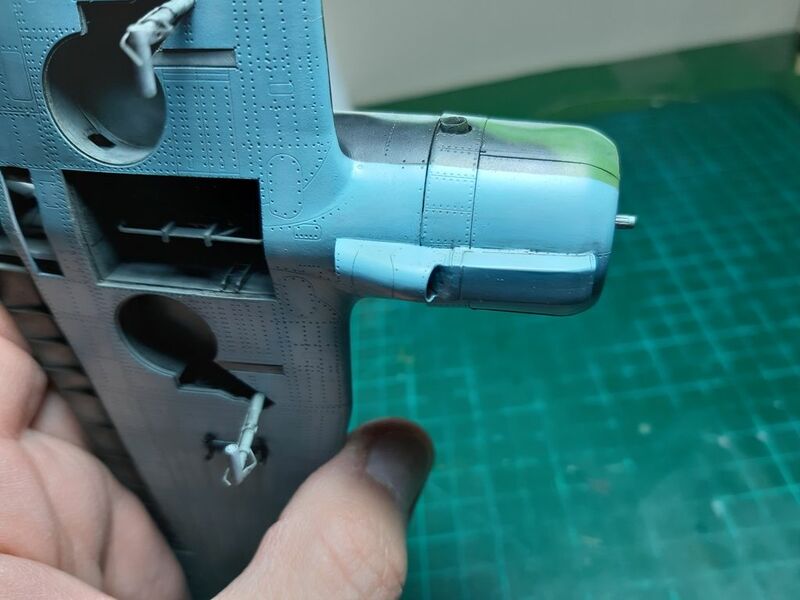 Modellers rarely show repaintings because they look as rough corrections on their model, that is the model looks badly made. Provide me with some ref photos and I can show you if I can make it show on my model. I mean it. Thank you Otto for your comment. Dont woŕry this is not the first time I tamper with my finished models, I think I can fix the mistake.. The same applies with the Su-2. There is definitely an incoming Pe-2 project. Before I make a decision the forum will learn first. No mistakes àgain! Panagiotis, you make really great models! 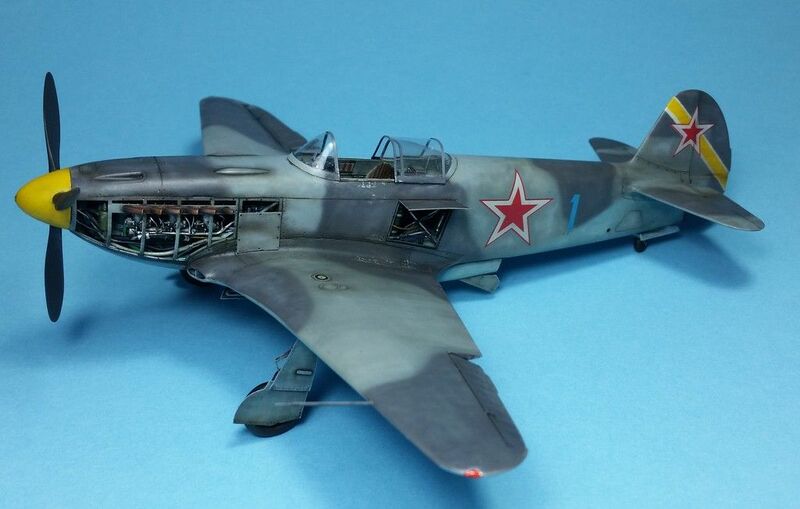 Your Yak-3 is beautiful, I planned to make one with the same open cowling panel. Perfect models don't exist: perhaps the blue "1" is wrong (are you sure? ), but the paint doesn't seem too faded to me and this Yak is a winner! This is my suggestion: don't waste your time correcting your old models, risking to mess them up. Perhaps spend one more day reading the documentation, but make new ones: we look forward to seeing them. 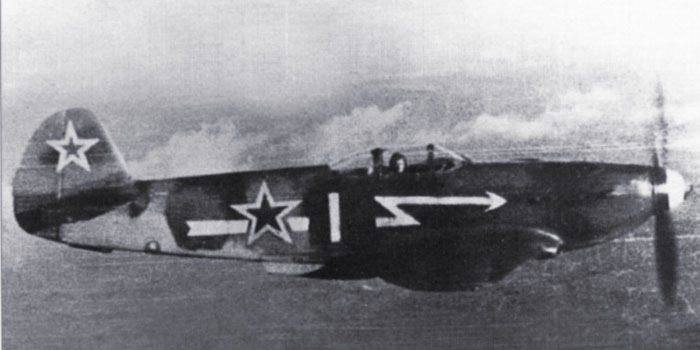 Why not a Zvezda Pe-2? the Yak-3 is nice anyway. Are you sure to take the risk to modify an already finished model? About Su-2 I think that both Zvezda and ICM chose the less attractive and more limiting version. Thanks a lot for your reply. I got the point and I'll follow it. Here's a retouch of my 00B Il-2 after the first wash.
Something else now. Embarassing I shoud say. This was my first VVS model. 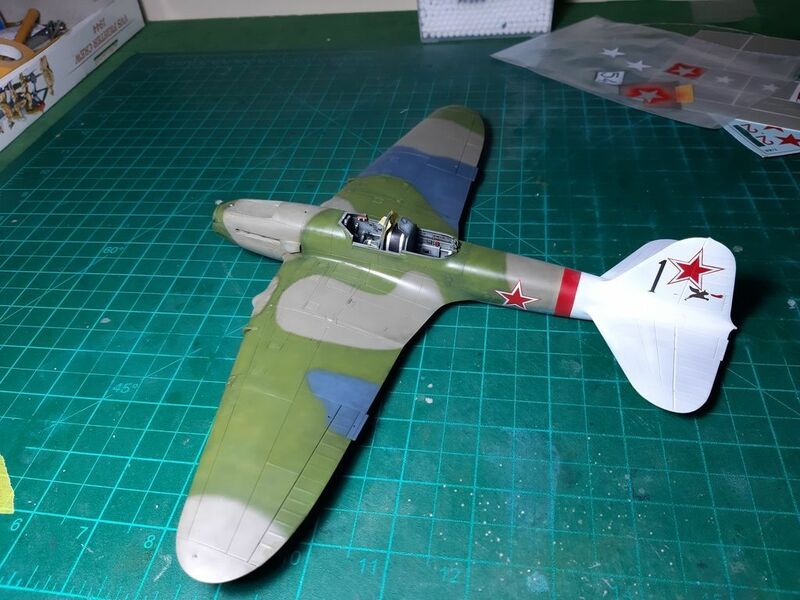 A Zvezda 1/48 Yak-3 as you see. The blue 1 code is imaginary unfortunately. The colors are faded too. This weekend I'll retouch the colors to a more even look and I'll correct the codes to existing rather than imaginary..These are my two picks. As you can see changing the color to orange is not such a big deal. This blue 1 will go for sure. I find the ''100'' more intriguing. What do you think? And last but not least at all.. When I modelled the Zvezda Su-2 I didn't notice at all that the ''red 8'' was a -M-88B type while my model was a plain 88 type. So, either I should replace the wrong nose cowling and hub or pick a -88-M profile. I opted for the latter of course. This is my pick as you may remember. This weekend is going to be a fix-the-stupidities time period. If you're laughing at me I can understand it. But better late than never as they say.. Any comment more than welcome needless to say.